A family owned sheet metal fabrication shop specializing in HVAC custom duct work for the commercial and residential markets. We are committed to providing a personal experience for each and every customer. Over 20 years of custom HVAC sheet metal fabrication. Our goal is making sure you get the product you're looking for, fabricated to your specifications. 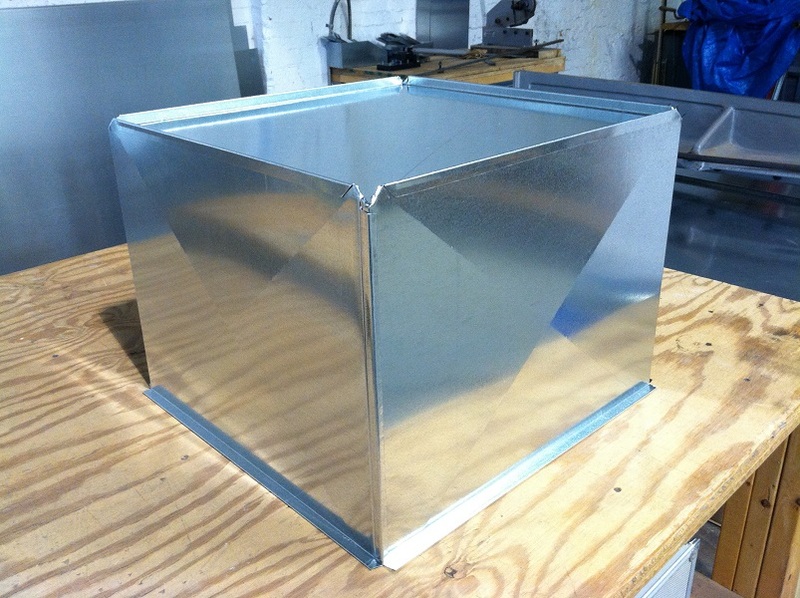 Visit our sheet metal fabrication page to see the quality of work we offer. Let us help. Give the shop a call to have your questions answered.